Parking in Portland is about to get a little bit… easier? 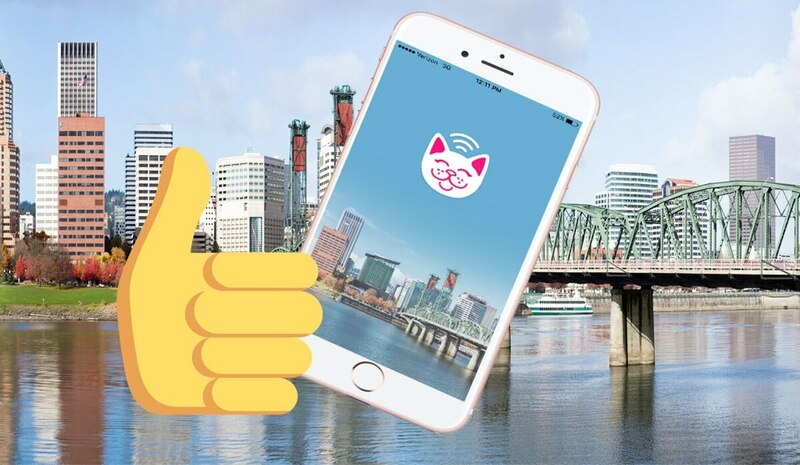 It seems too good to be true, but today, Portland Bureau of Transportation launched an app called Parking Kitty, which lets you pay for parking on your phone, instead of at the green kiosks. To use it, all you need to do is enter the zone you're in, your license plate number and the amount of time you want to purchase, and connect the app to your credit card. Keep in mind: You'll be charged an extra 10 cents to use the app. A major advantage is that you'll be able to monitor the time remotely, and even extend your parking time. This is especially a relief if you work downtown; this means you no longer have to run out during your break to add more quarters to your meter. 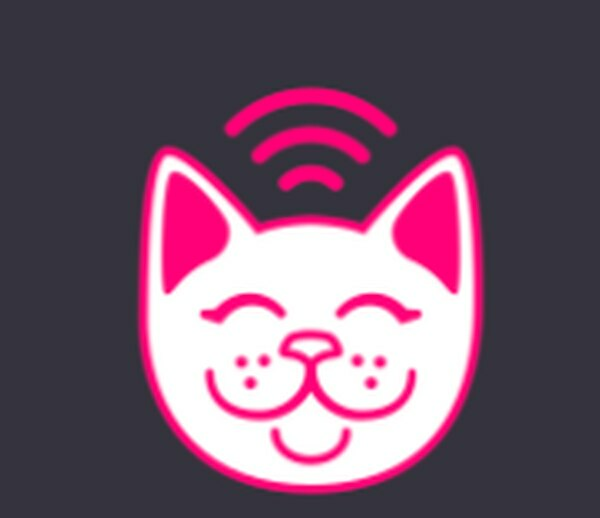 Though the design is lost on me, you can't argue the cat isn't cute, and the name is much less obnoxious than most tech startups. "We chose the name to reflect some of our city's creativity and hopefully bring a smile to Portland's drivers," said Portland Bureau of Transportation Director Leah Treat in a statement. Apparently, the name Parking Kitty is a also play on the meaning of kitty as a pool or reserve of money. In the press release, they also write that "it is also a nod to the Portland's well-known reputation as a cat-friendly community." We can only hope they're referring very specifically to Moshow the Cat Rapper or Jason and Tara O'Mara, the inventors of the infamous Licki Brush, or Tryst's new Thursday cat happy hour, "I Love Cats and Drinking."